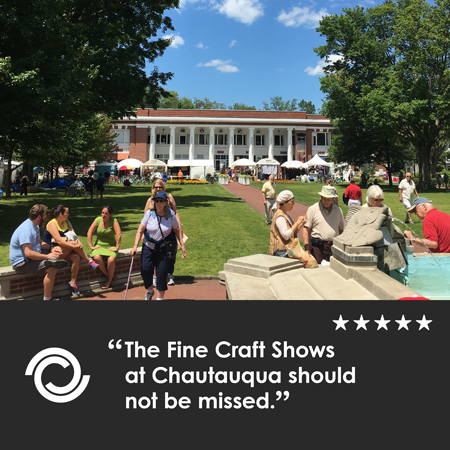 I’ll be at Chautauqua Institution all weekend, showing and selling my weaving. Entry to the Institution is free on Sunday, and parking is half price (maybe only after 1PM). Stop by and see all my new work! Wishing you a wonderful show! Thanks, Judy & Alma. I always like doing this show. The grounds are so lovely, the show is so calm and yet financially successful. Sounds like you had a splendid time and sold a lot of your beautiful handwoven textiles. Looking forward to seeing your dye work. Thanks for stopping by, Martha. 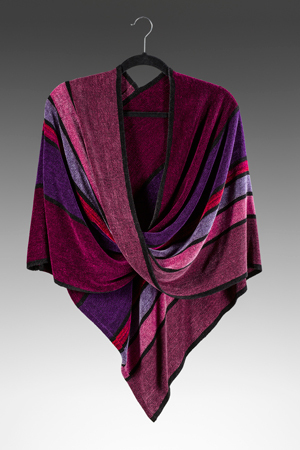 I’ll share my dye experiences and what I weave with them as possible.